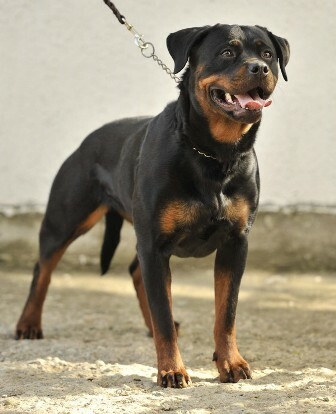 Gew.am 22.08.2011; NKR No 1372; HD-A; ED-1; ZTP; BH. 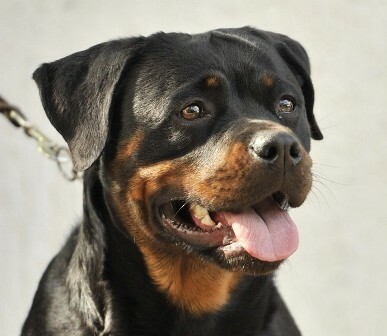 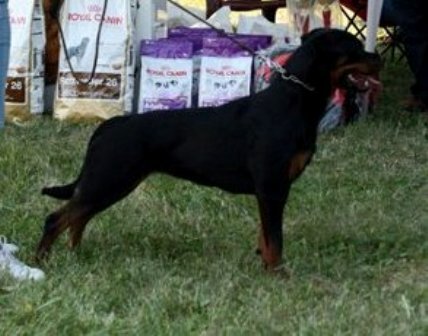 CACIB Sofia 10/12/2011 -VP, Best Baby, 1xCAC, 1xCACIB, 1xBOB. 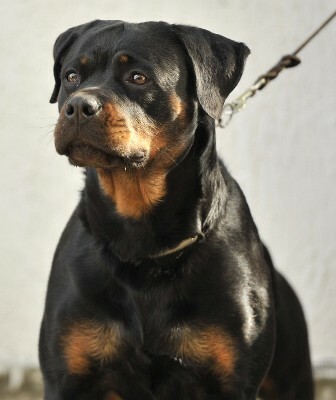 Vater: Konan of Sanny Hill Born:29.04.2009, Bulgarian Young Chamnion, Macedonian Young Chamnion, Macedonian Champion, Bulgarian Champion, Montenegro Champion, Moldavia Champion. 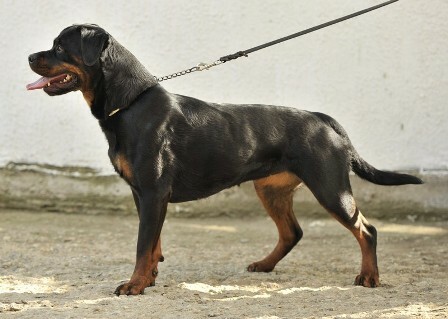 Mutter: Fortuna II Bossilek-Born 25.03.2009; NKR No 1033; HD-frei, ED-frei, ZTP, BH.